Tulsi,pudina, curry leaves and aloe-vera plants are known for their medicinal uses but the coutry also home to big trees that holds special significance in Ayurveda of India. The list of famous medicinal trees in India also includes bahera tree, Albizia lebbeck, Maulsari, Indian Mahogany and Eucalyptus. Neem leaves are best home remedy for any kind of skin problems, infections and blood Purification. 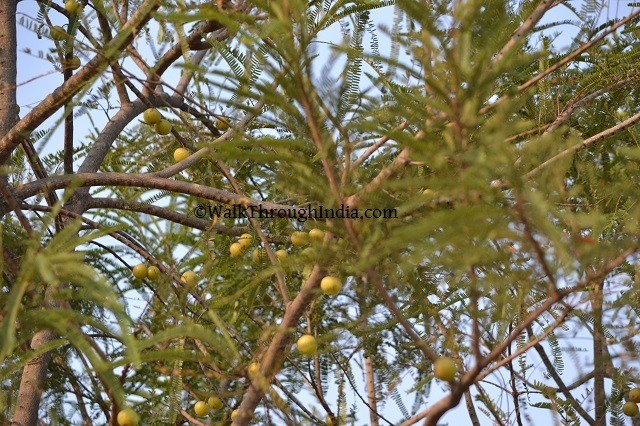 In the world of Ayurveda Neem tree leaves are an excellent wound healer, dandruff cleaner and boost immunity. There are list of medicinal uses of banyan tree in Ayurveda, The great banyan tree In India also known as Bargad, vat and home remedy to treats gum and teeth disorders. The sacred fig or peepal also known as the bodhi tree is considered sacred in all three Buddhism, Hinduism and Jainism. 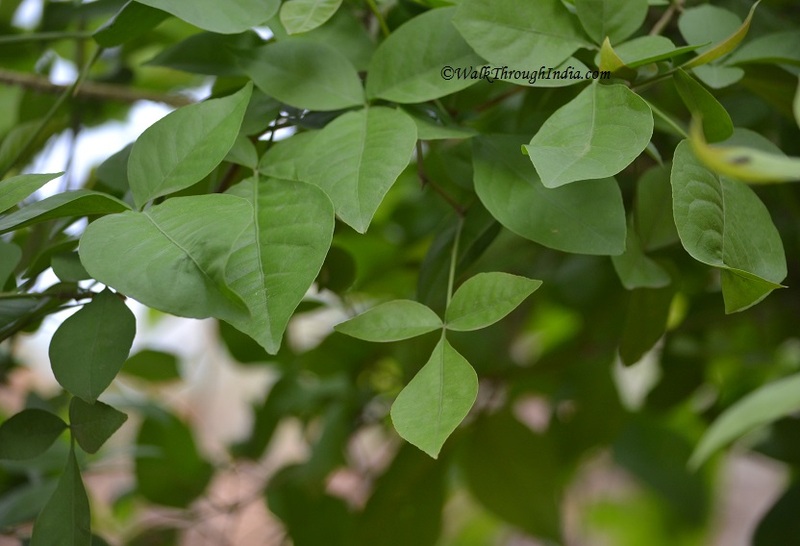 Its seeds, shoot and leaves has several medicinal benefits and good for asthma, skin diseases and tooth pain. 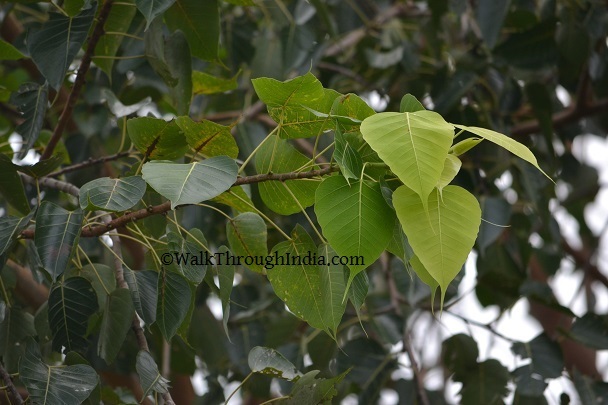 Asoka tree is one of the most sacred trees of India and known for its several medicinal uses. The seeds and flowers are helpful in pain, bleeding and to treat irritations. 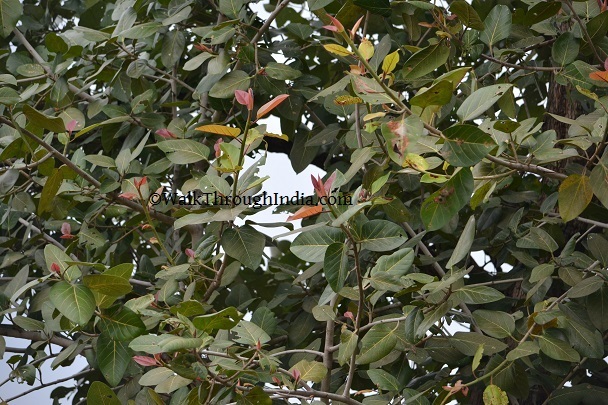 Sandalwood tree is known for their fragrance and source of sandalwood oil and woods. The wood is used for worshipping the God Shiva and very sacred in the Hindu Ayurveda. Harad is a large deciduous tree found throughout India mostly in the Sub Himalayan region. 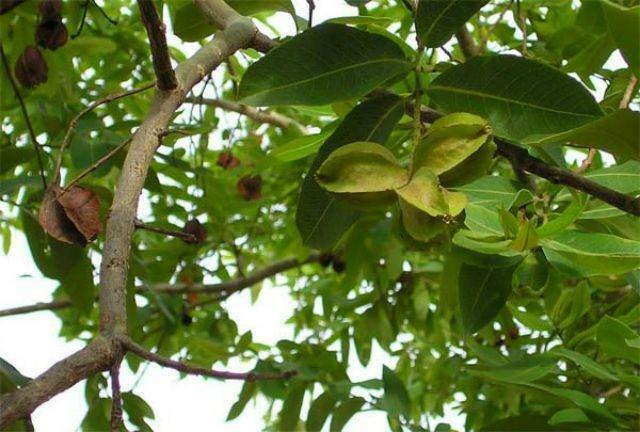 Harad, bahera and awla are the well known trees of India that are commonly used in many Ayurvedic medicine. 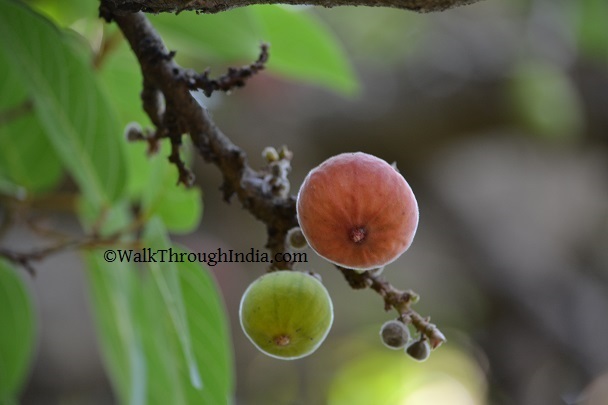 Terminalia bellirica or bahera fruits are used in traditional Indian Ayurvedic medicine. Moringa tree is the only plant from the family and cultivated for its leaves, seeds and drumstick. 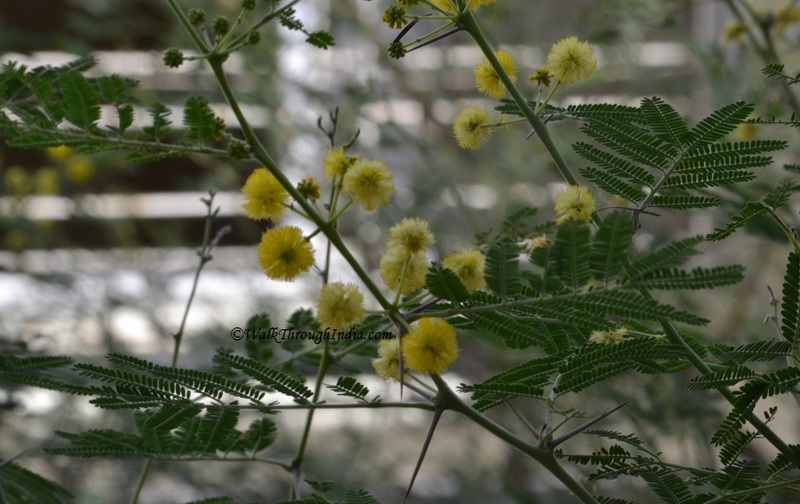 The fast growing tree is used for water purification and cultivated for seed pods and vegetables leaves, also used in traditional herbal medicine.